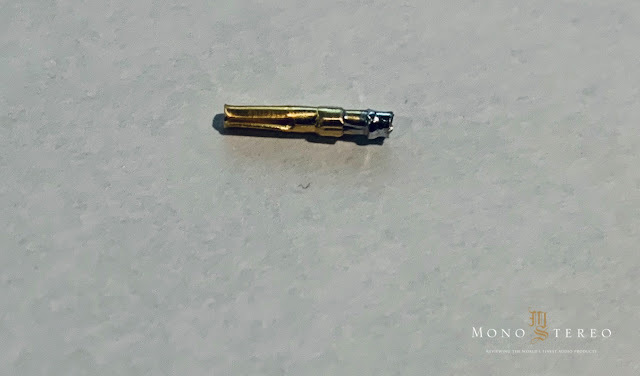 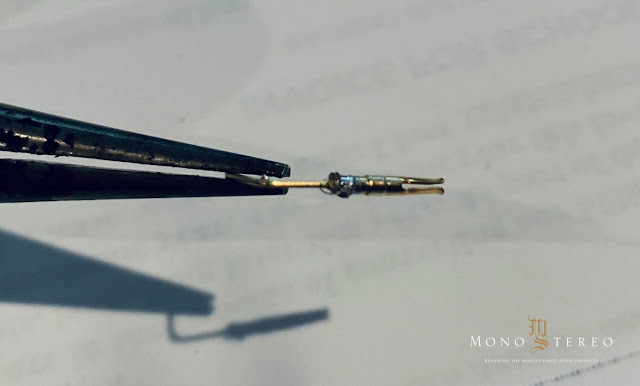 Read more: DIY Cartridge Clips! 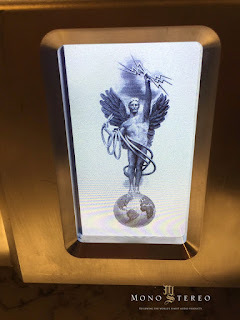 Read more: 'Come Sweet Death' Virgil Fox, Jean-Paul IMBERT! 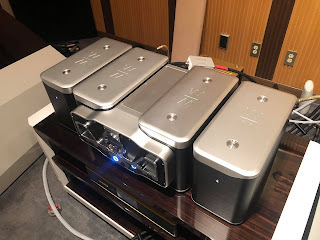 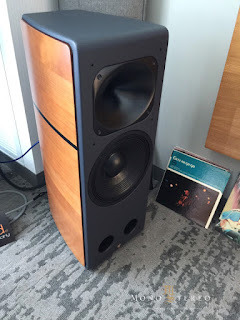 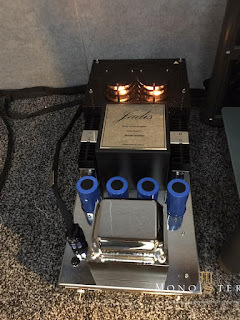 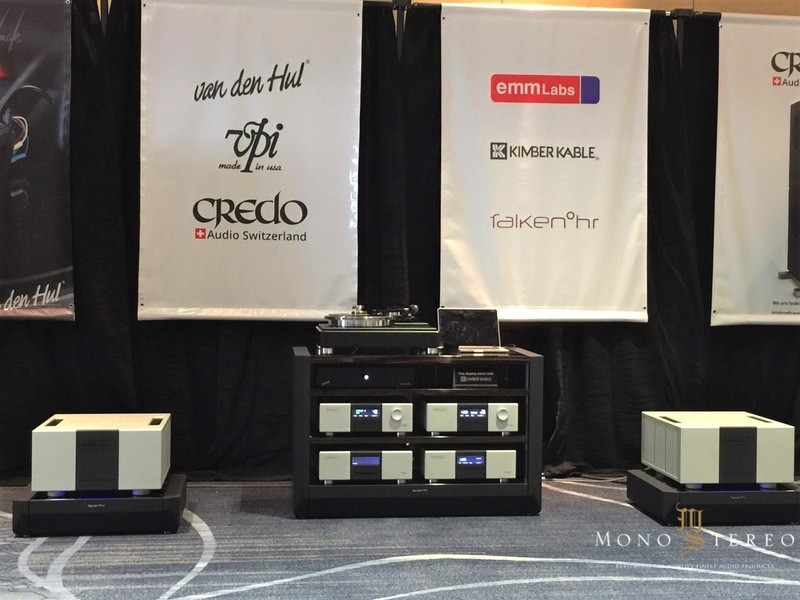 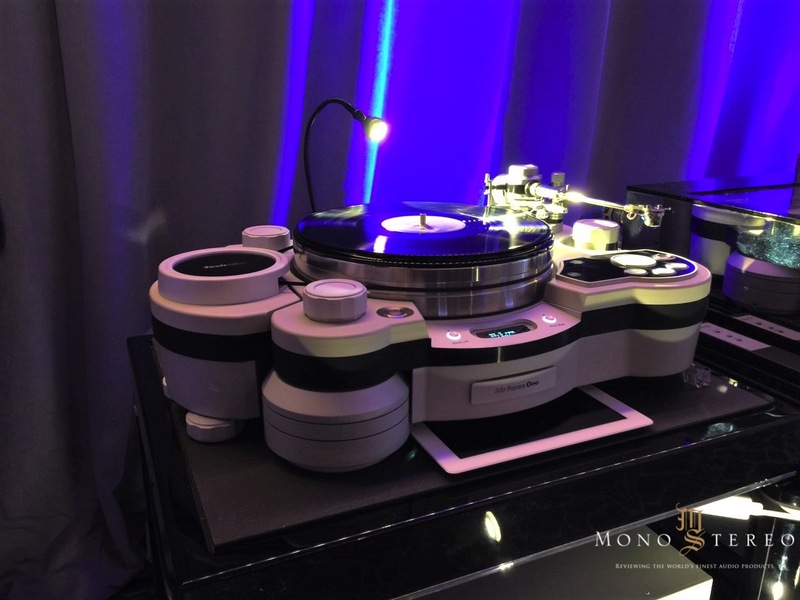 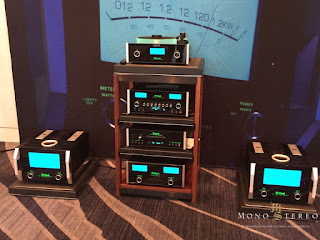 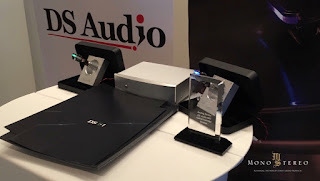 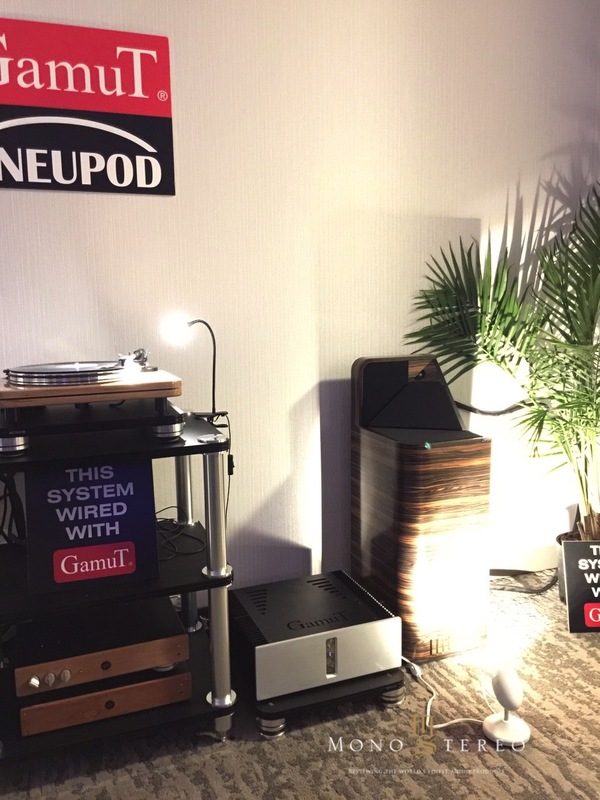 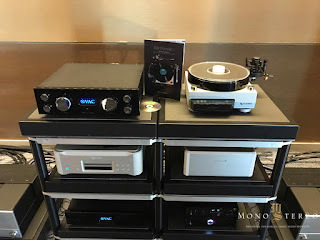 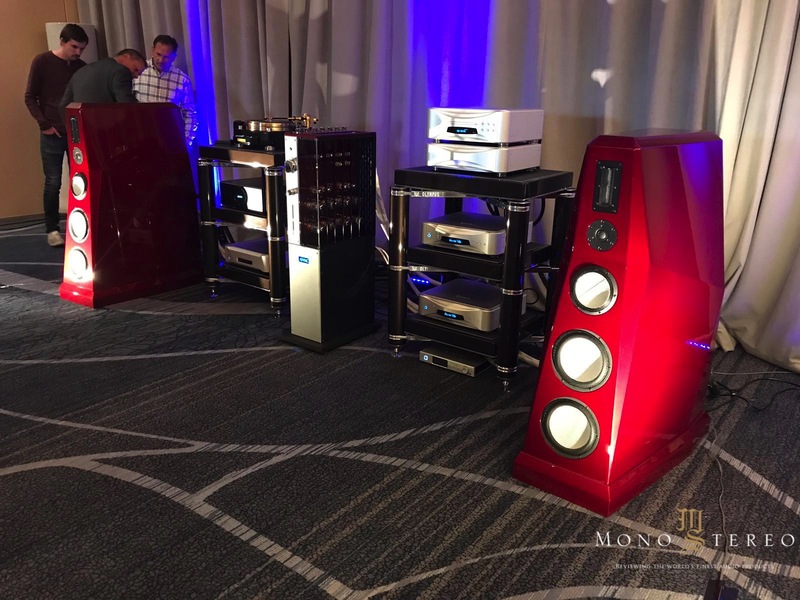 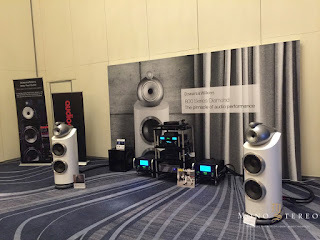 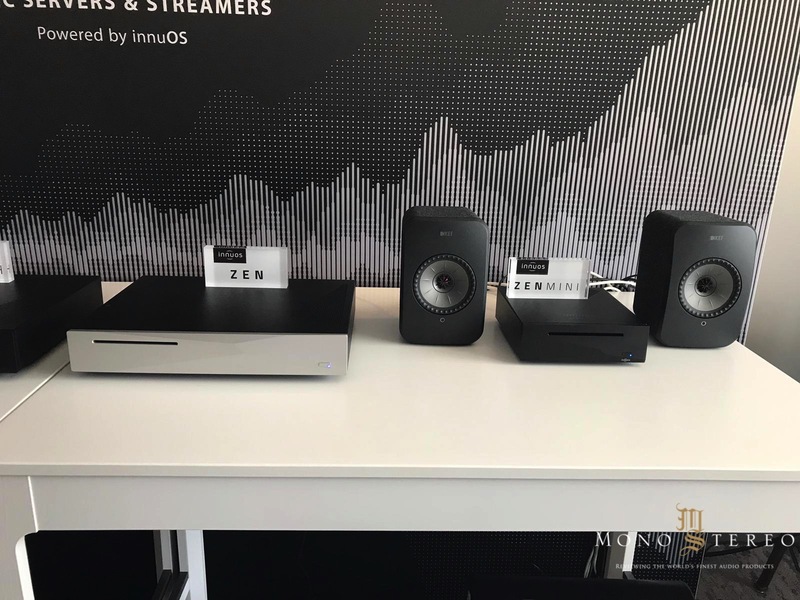 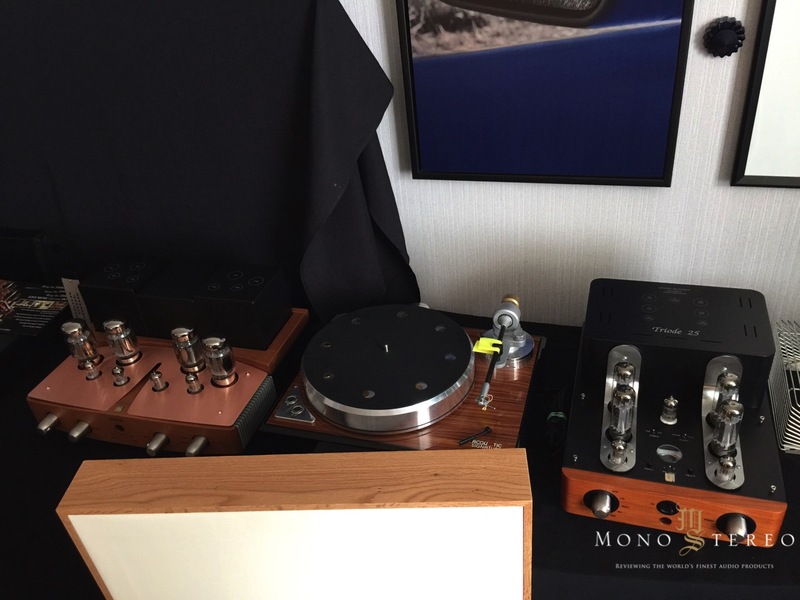 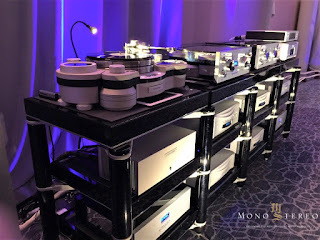 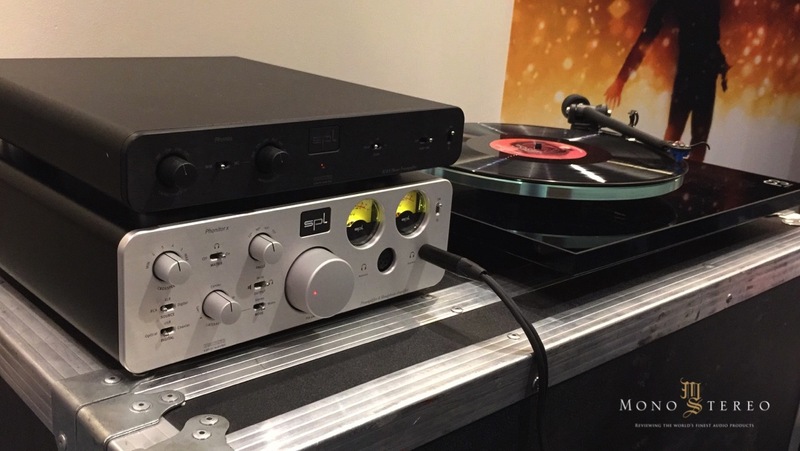 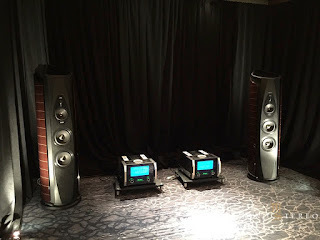 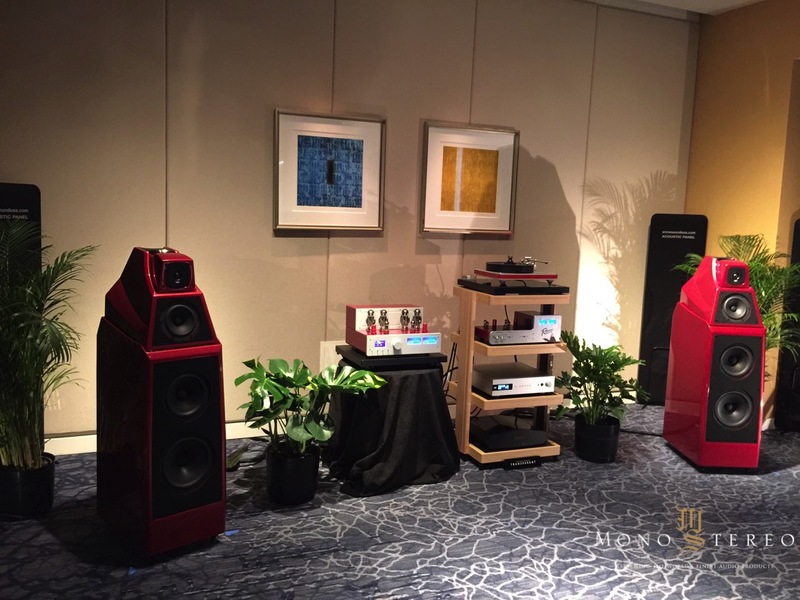 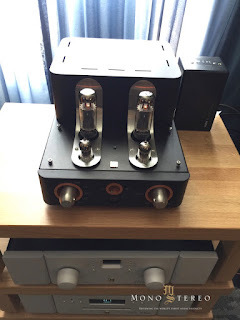 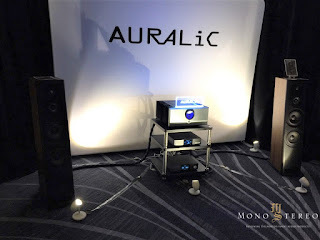 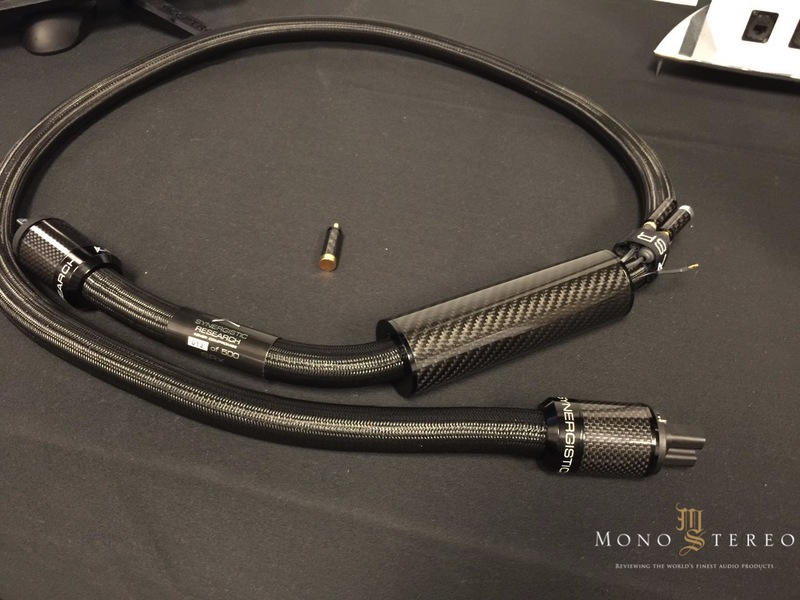 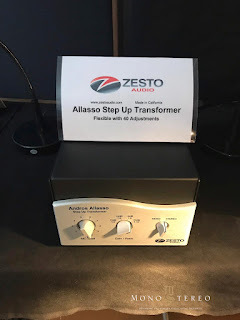 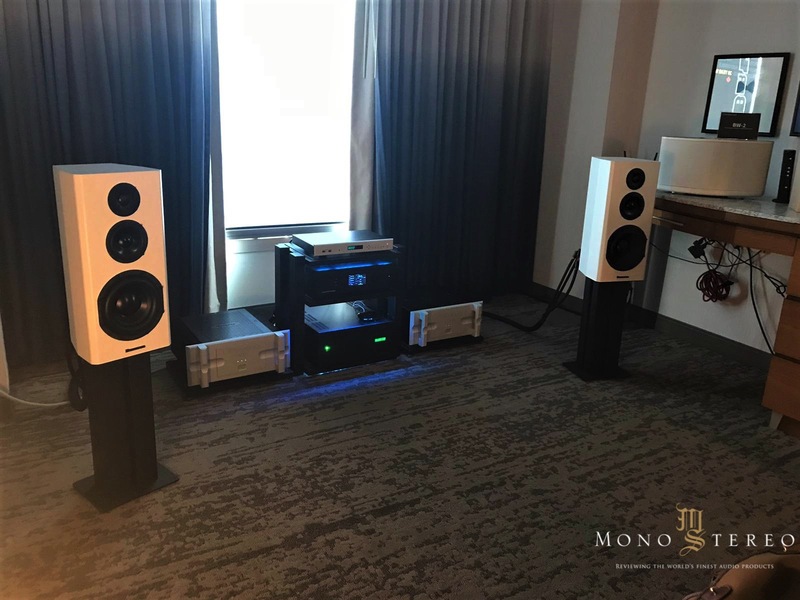 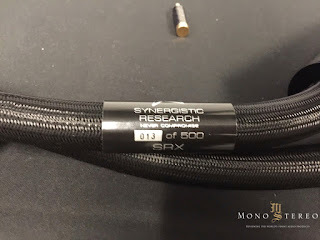 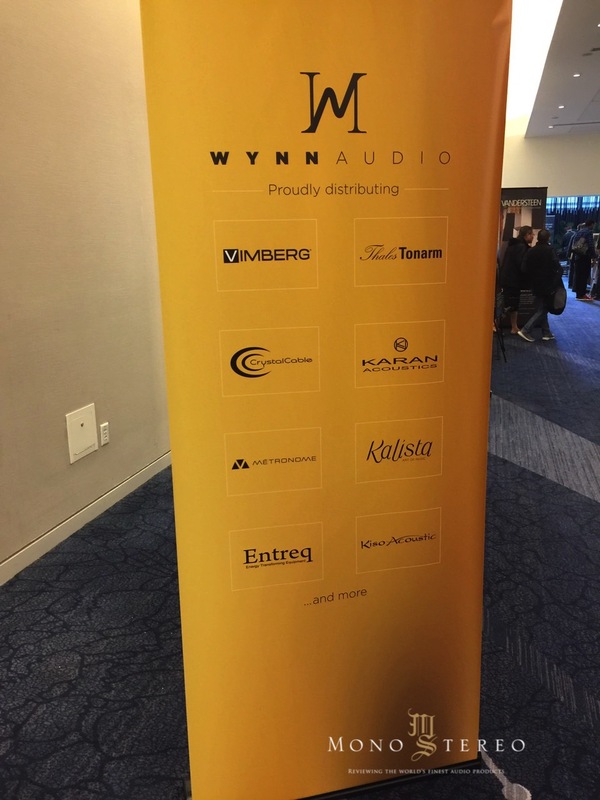 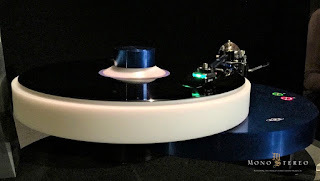 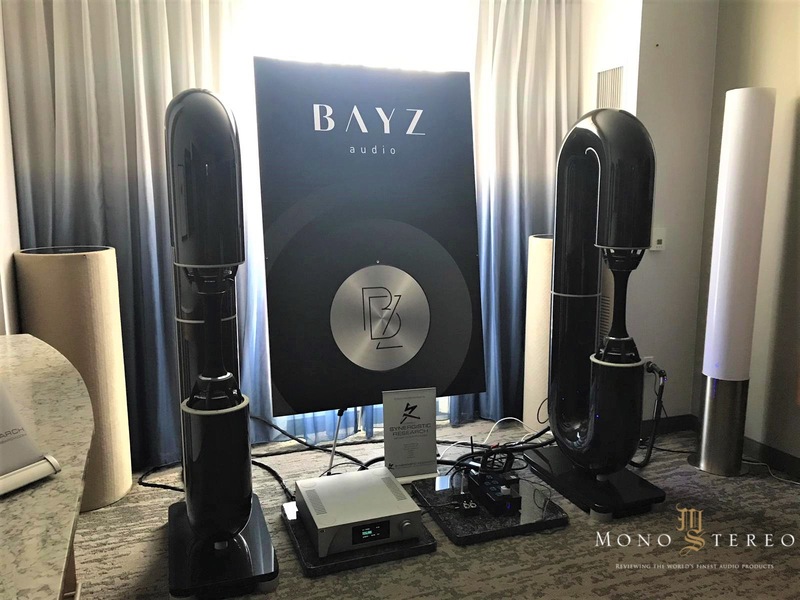 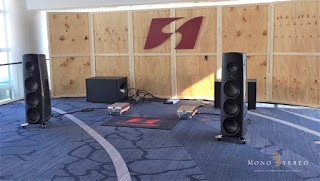 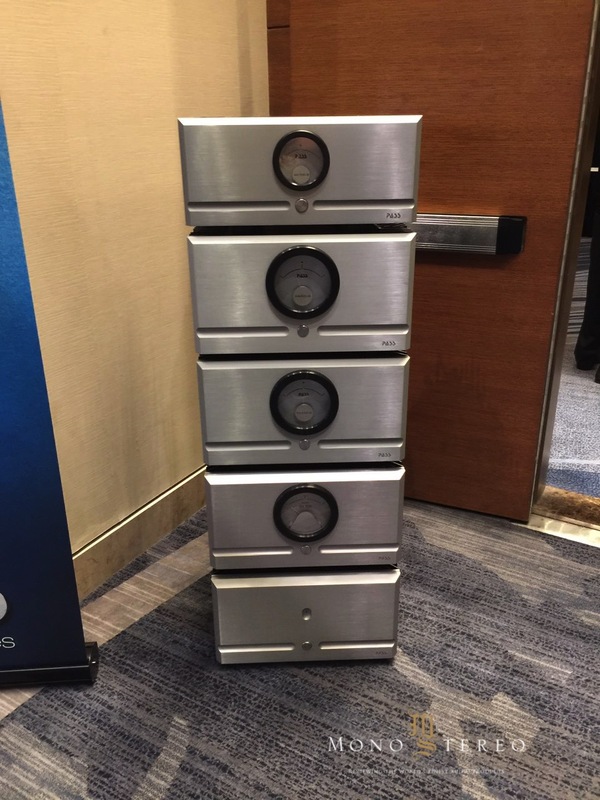 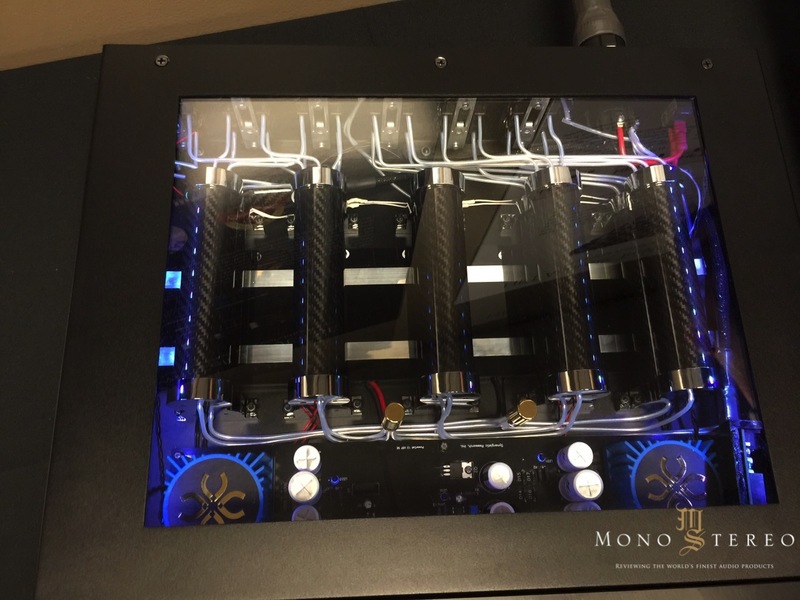 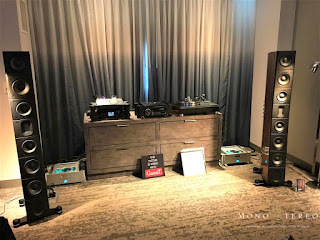 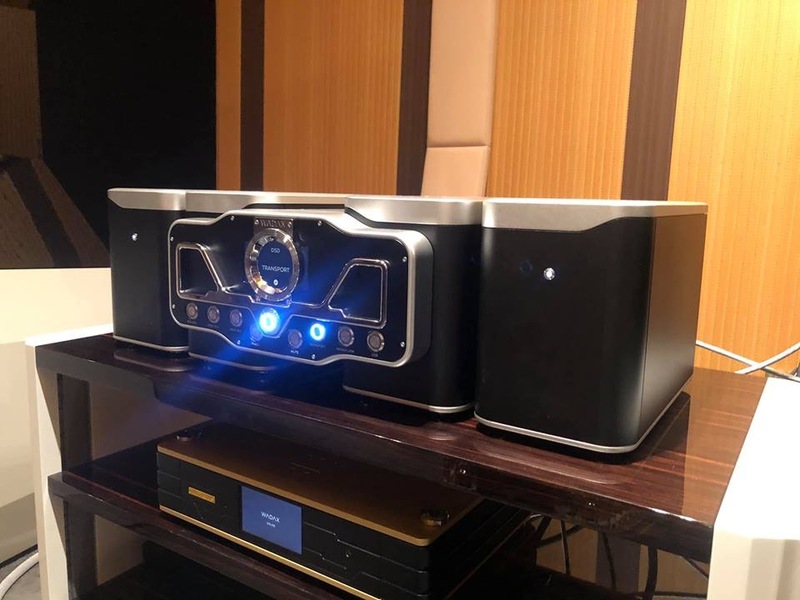 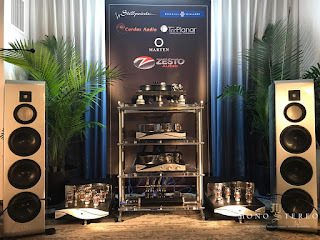 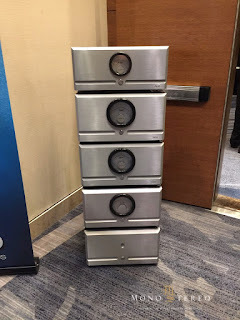 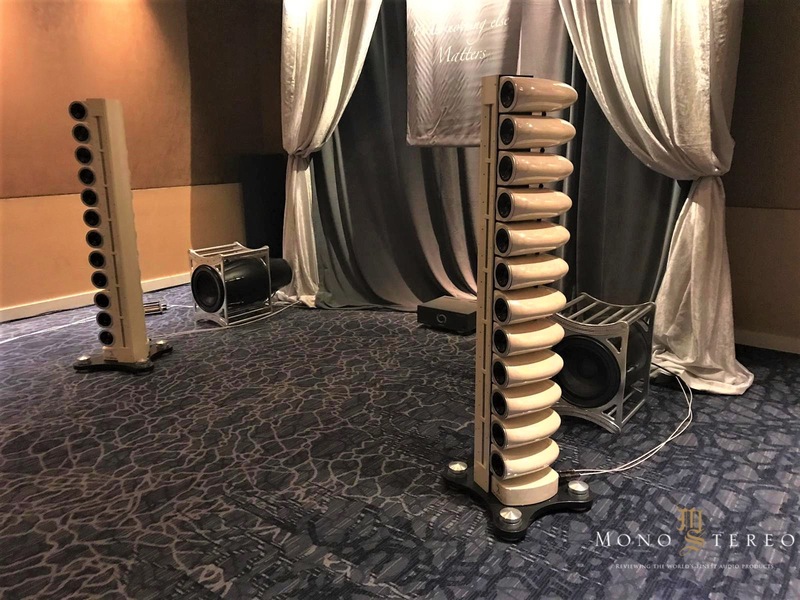 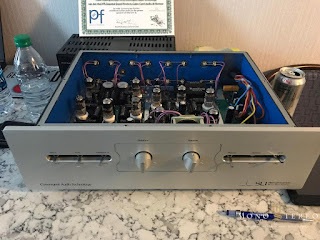 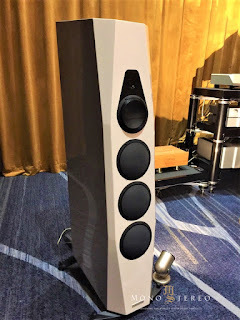 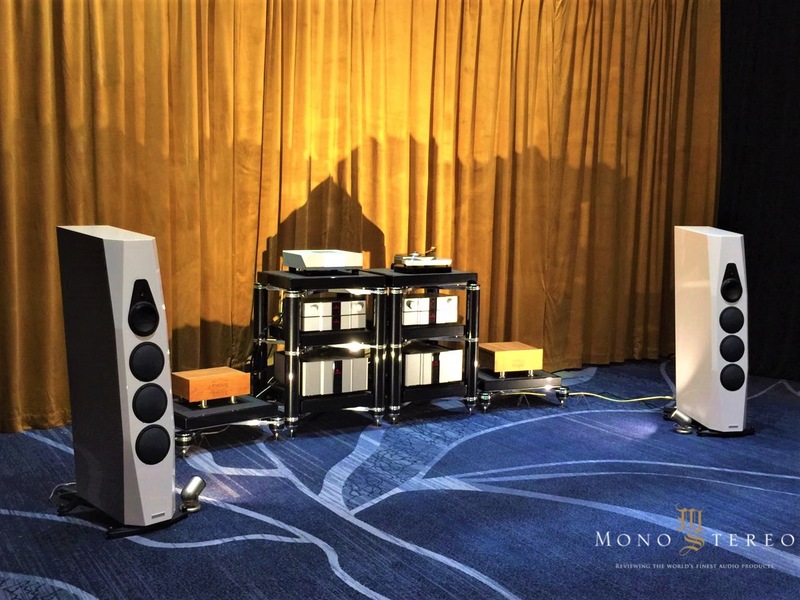 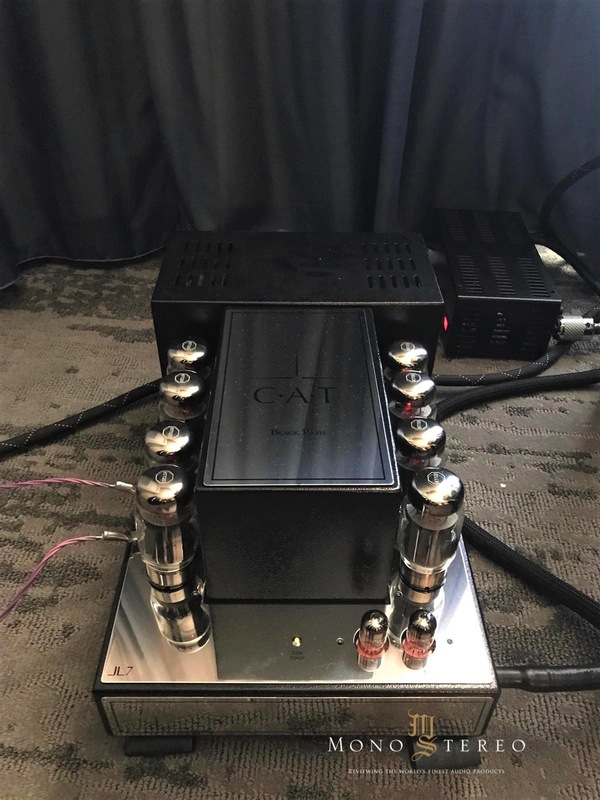 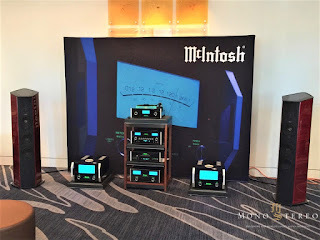 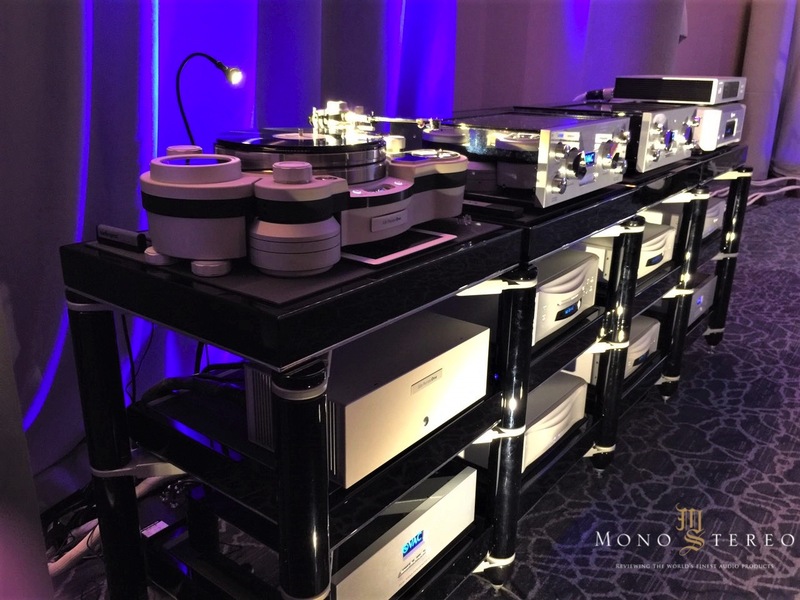 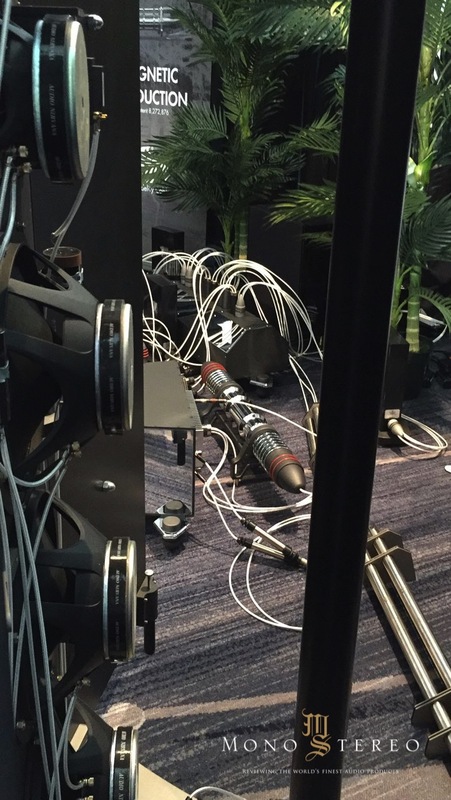 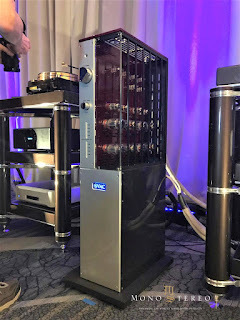 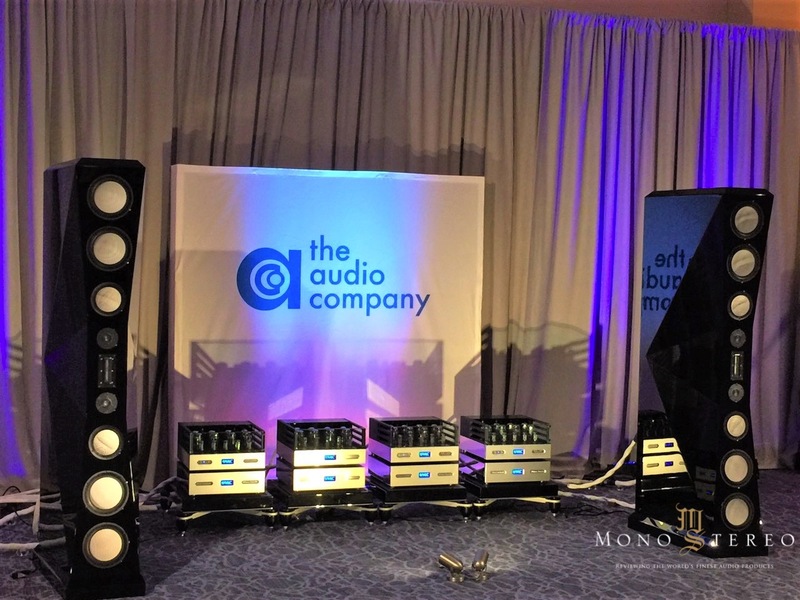 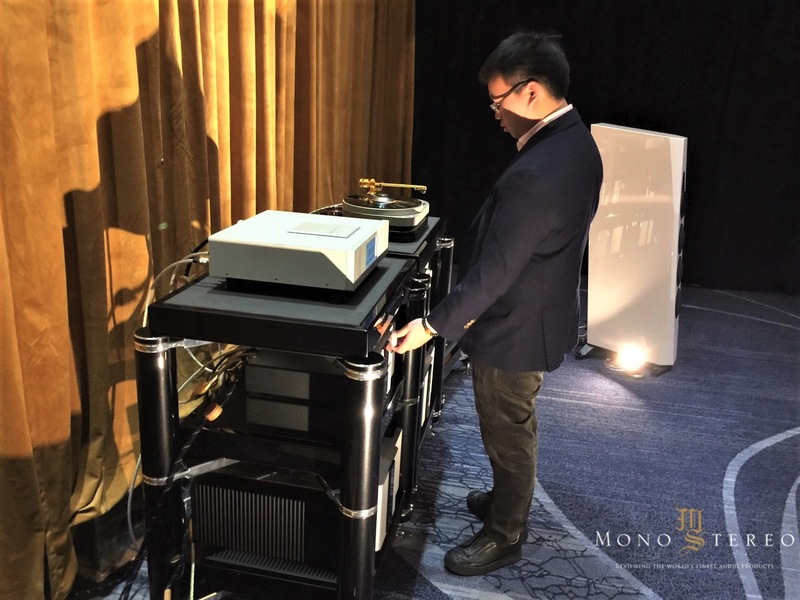 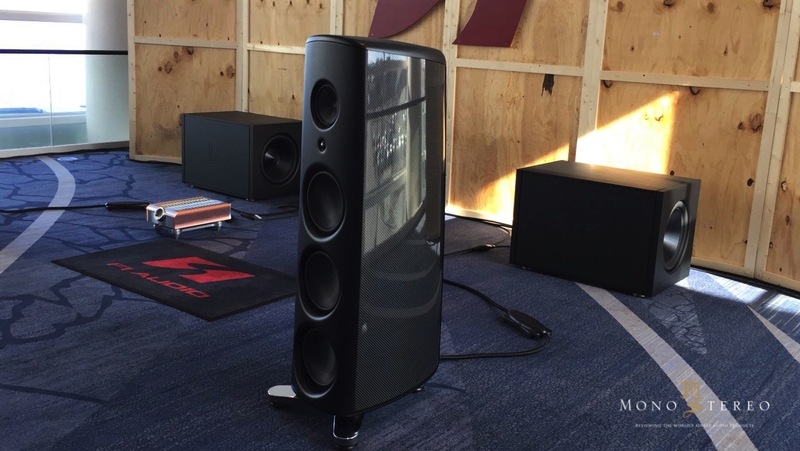 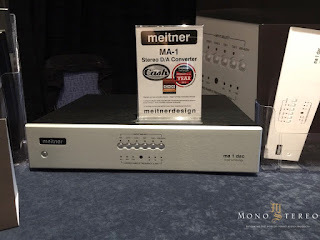 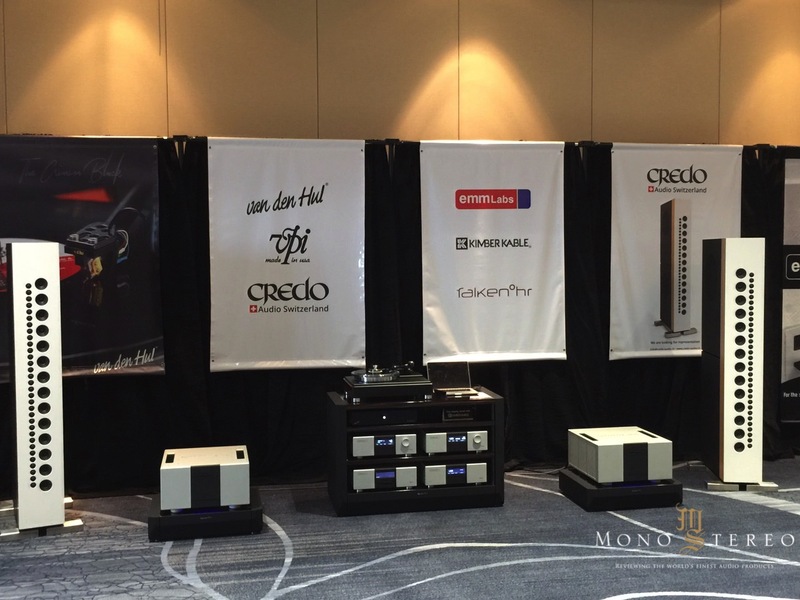 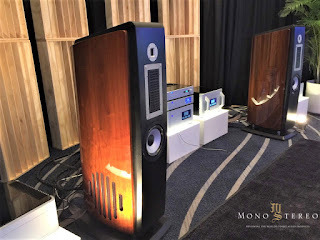 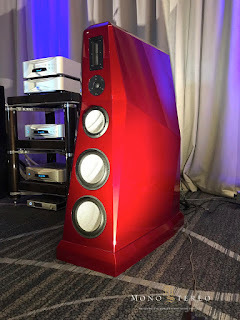 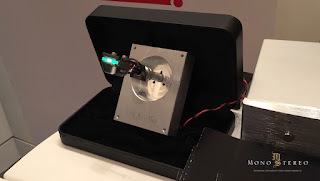 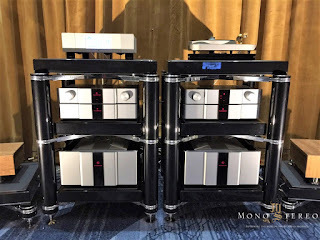 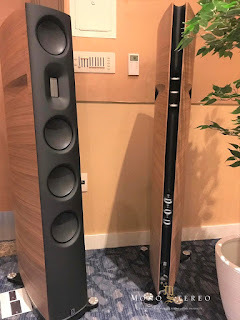 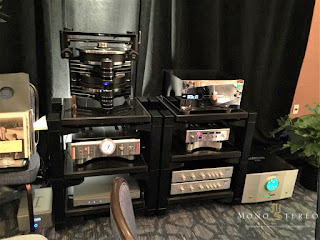 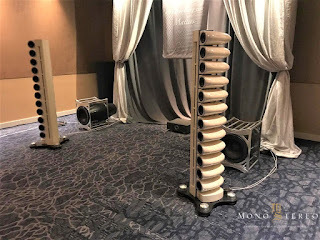 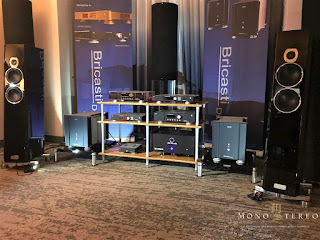 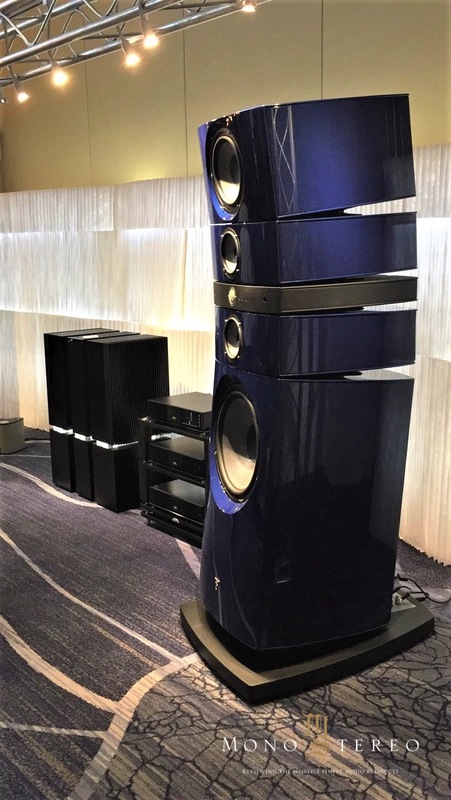 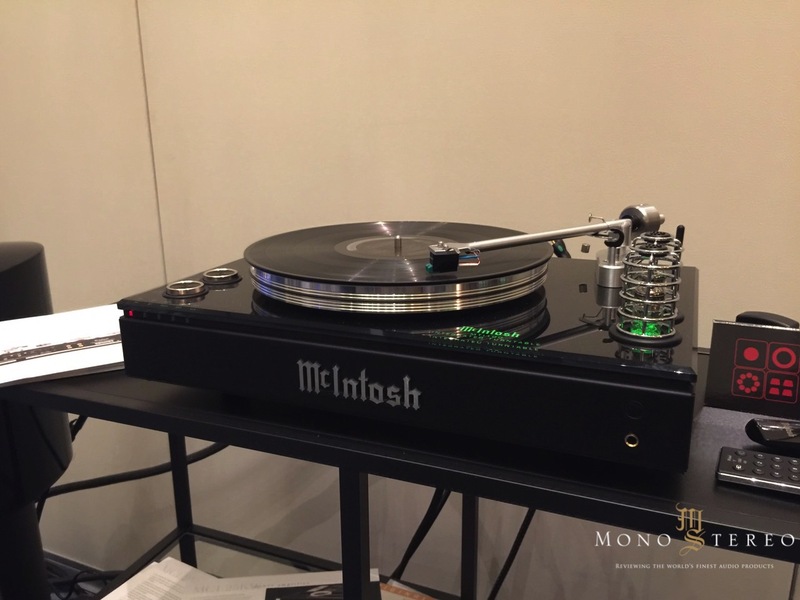 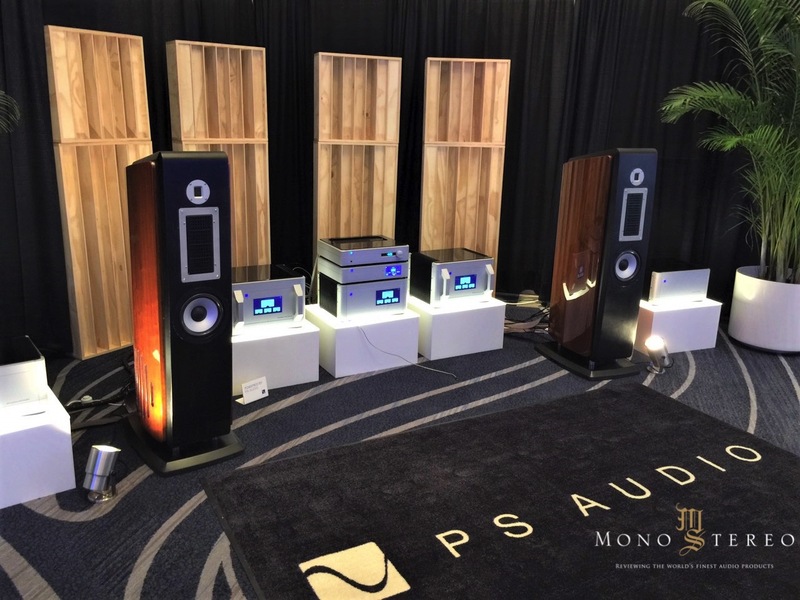 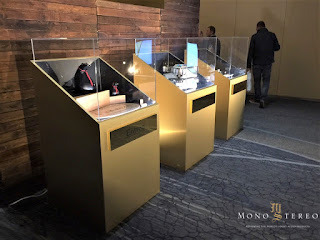 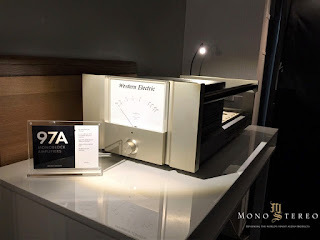 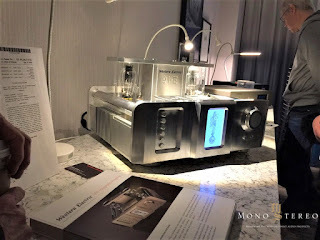 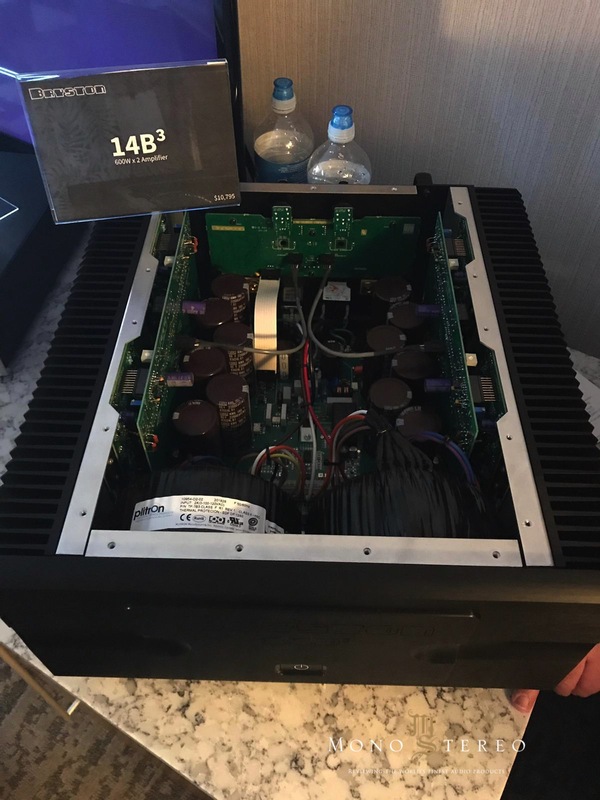 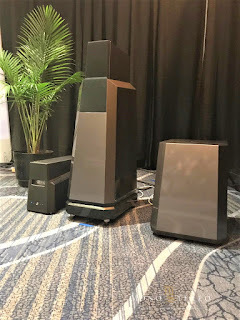 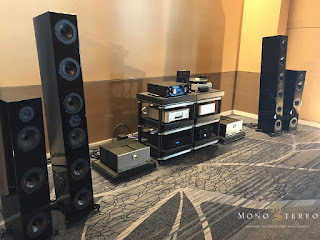 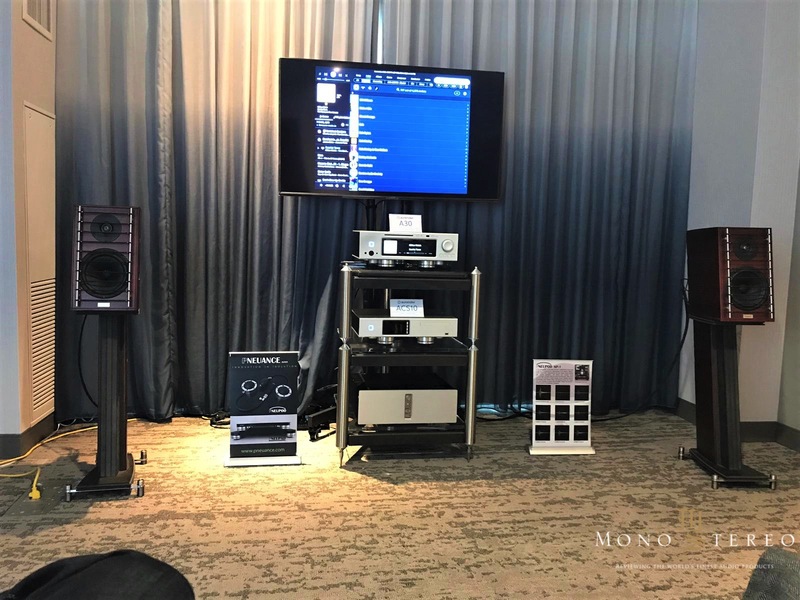 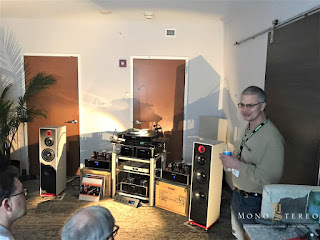 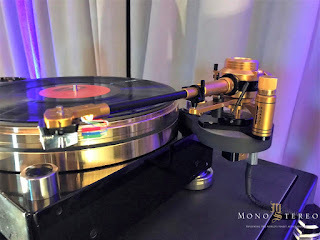 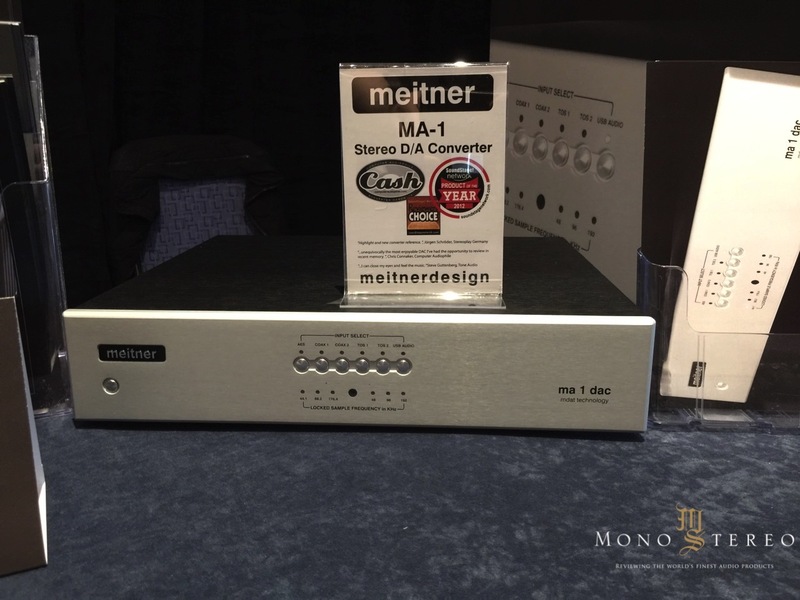 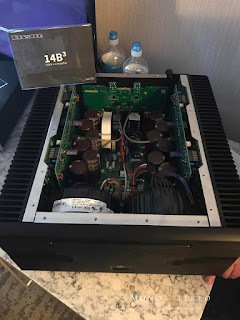 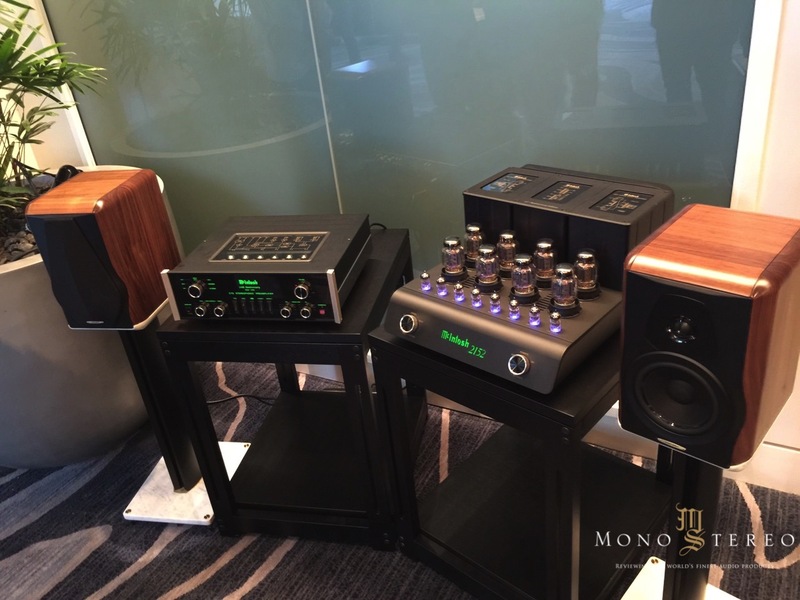 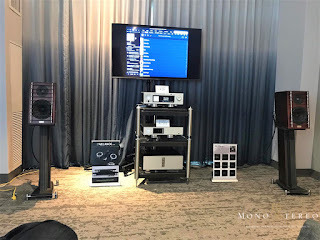 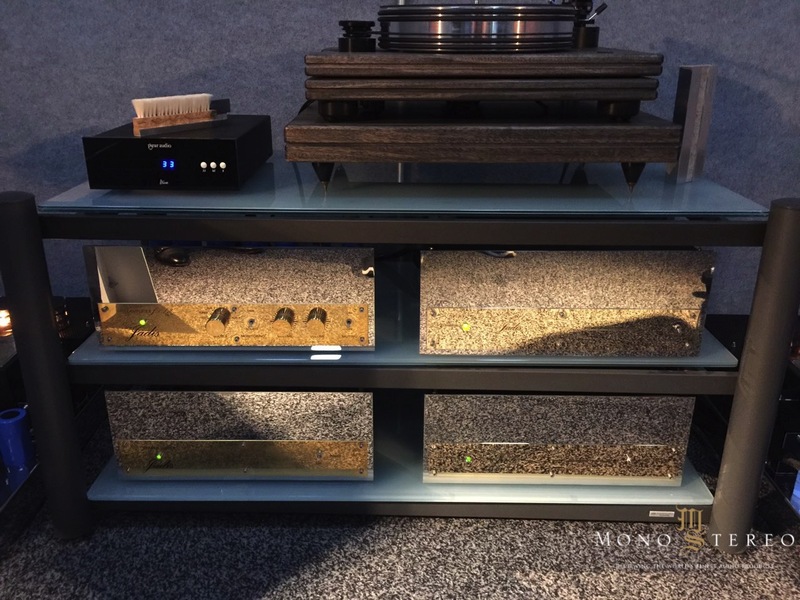 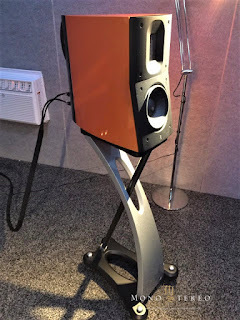 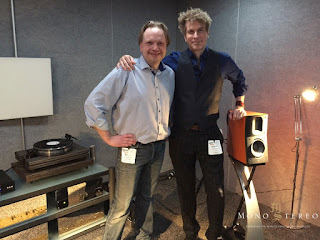 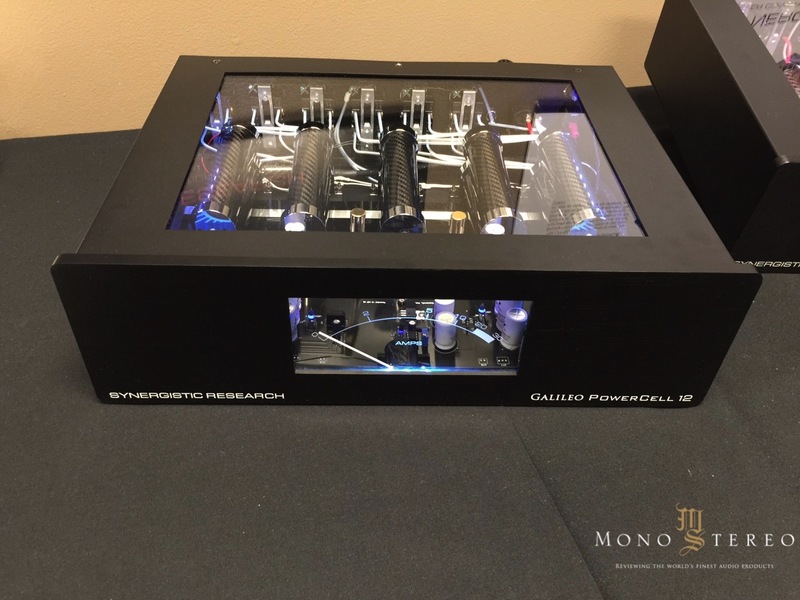 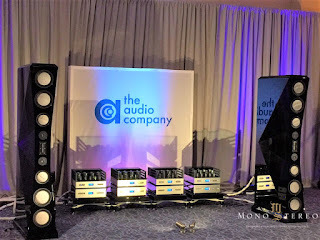 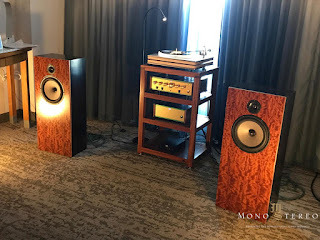 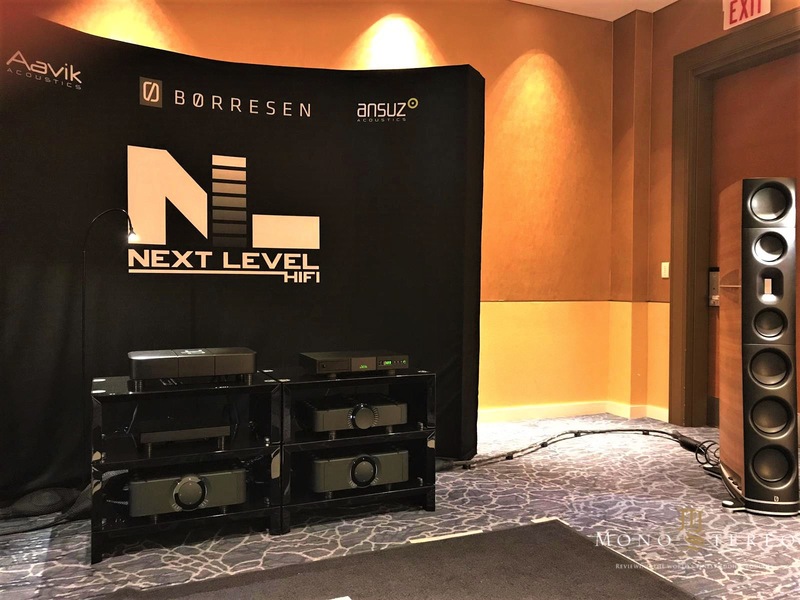 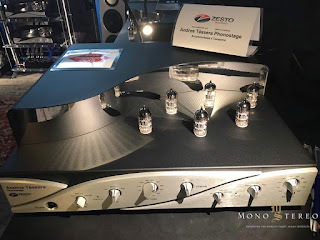 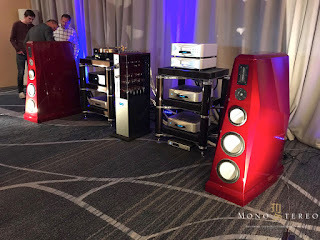 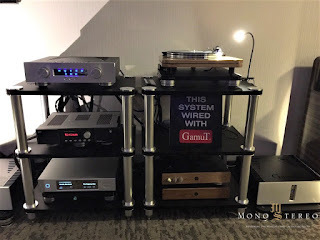 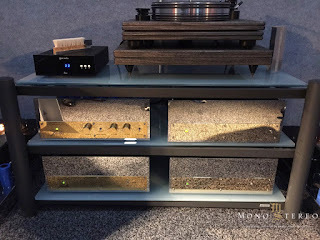 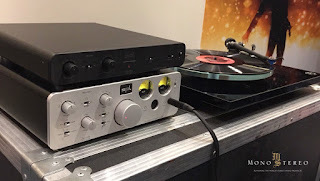 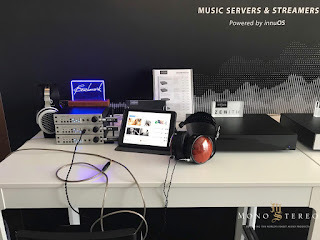 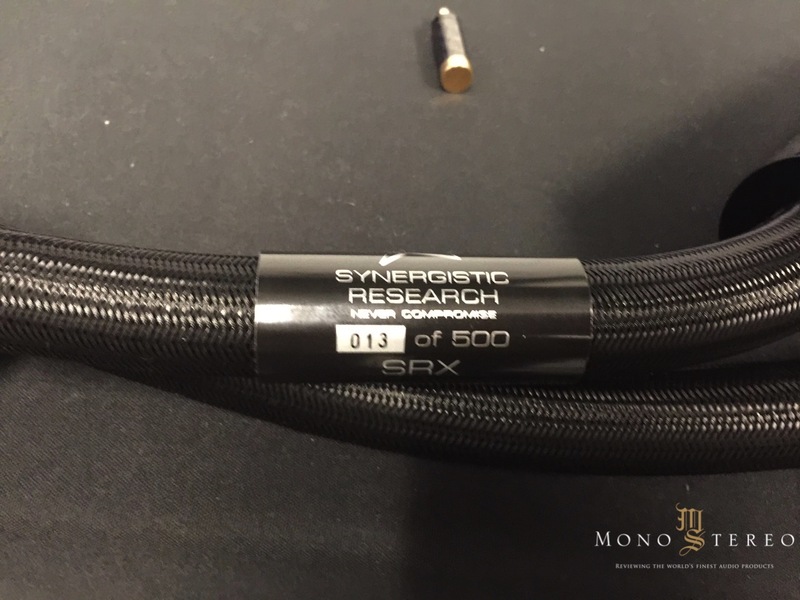 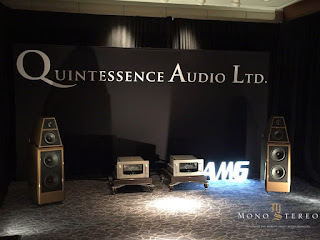 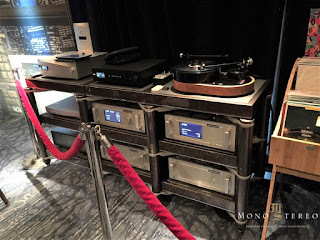 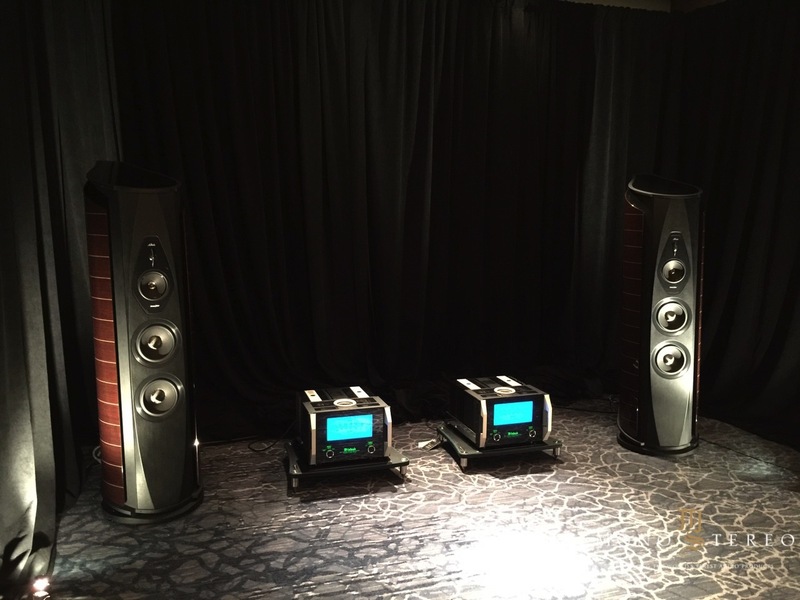 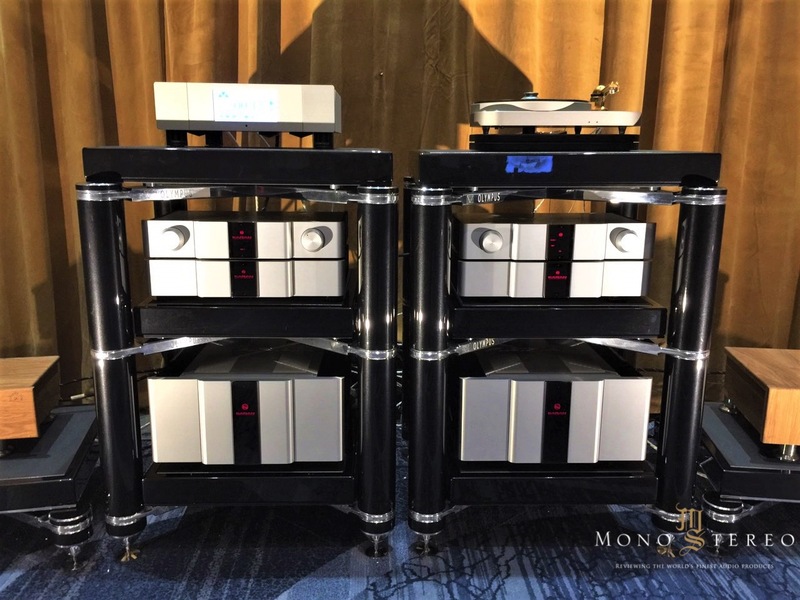 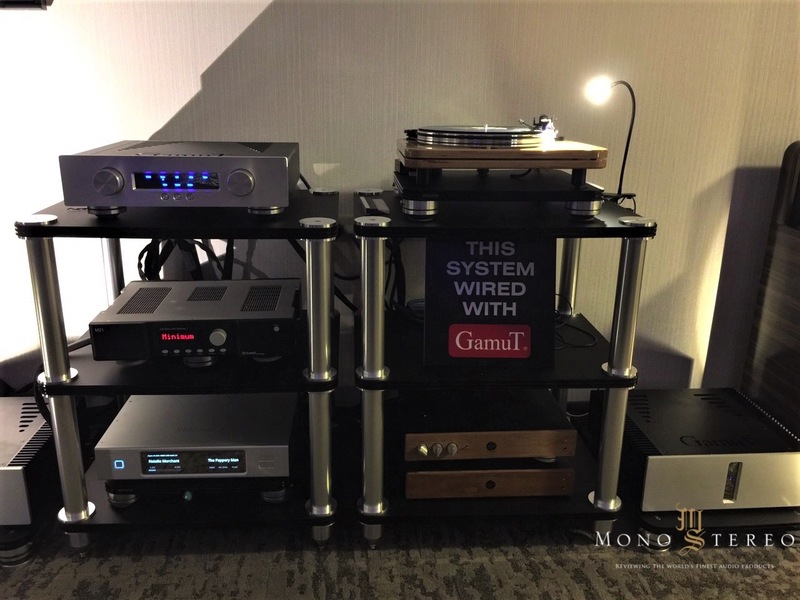 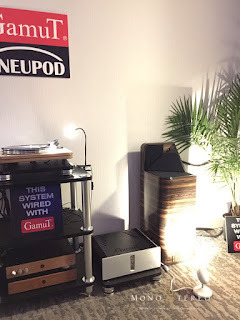 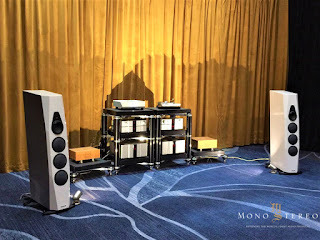 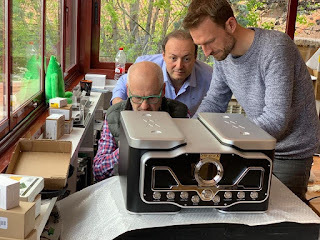 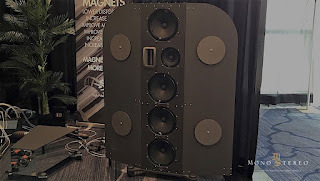 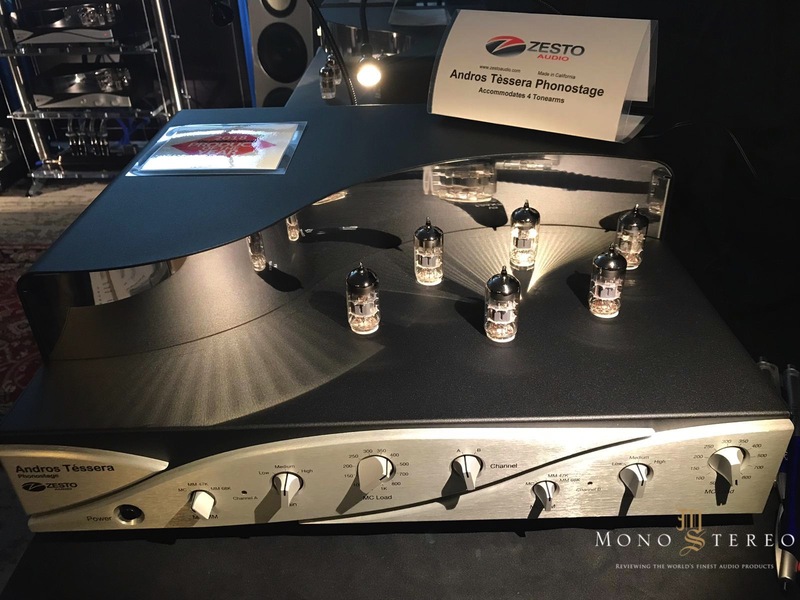 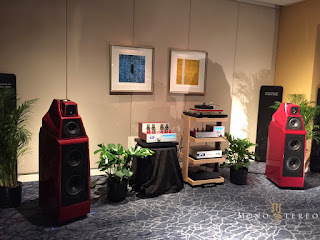 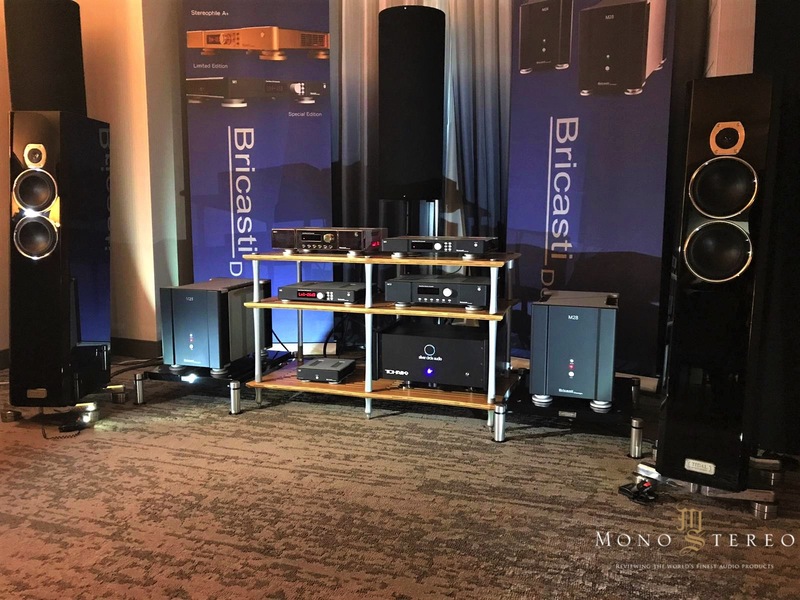 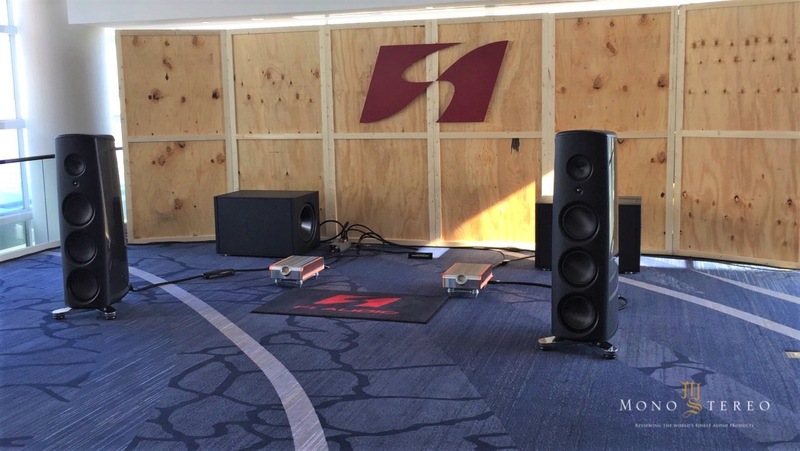 The post 2019 Axpona: Doug Schroeder Reports, Part 1 appeared first on Dagogo. 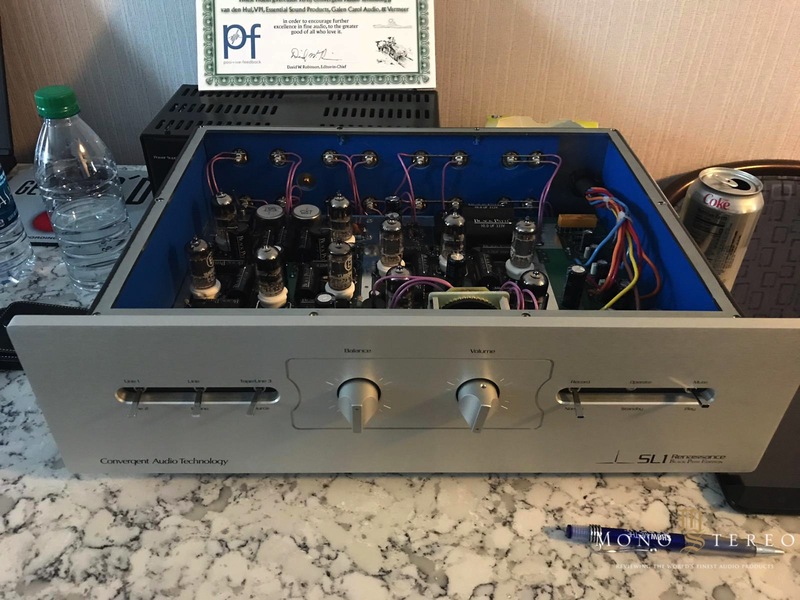 Rockport Technologies, of South Thomaston, Maine, is excited to announce the recent purchase of the company by Josh Clark of Portland, Maine. 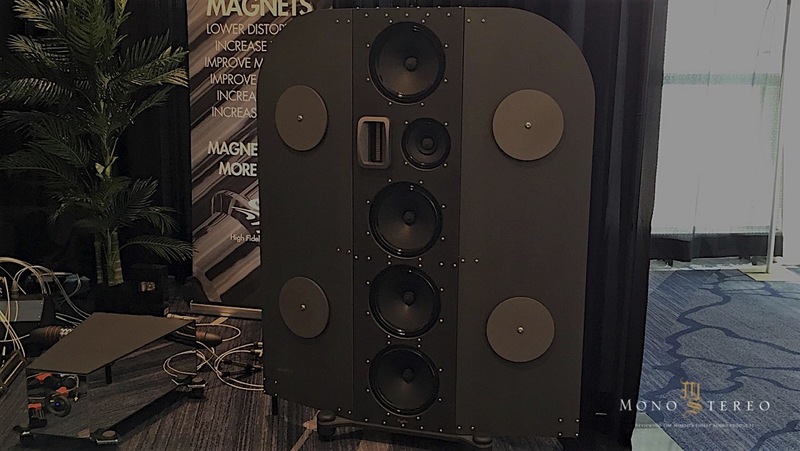 Josh is joining company founder, Andrew Payor, and his team in South Thomaston where they will continue to design and manufacture world-class loudspeaker systems. 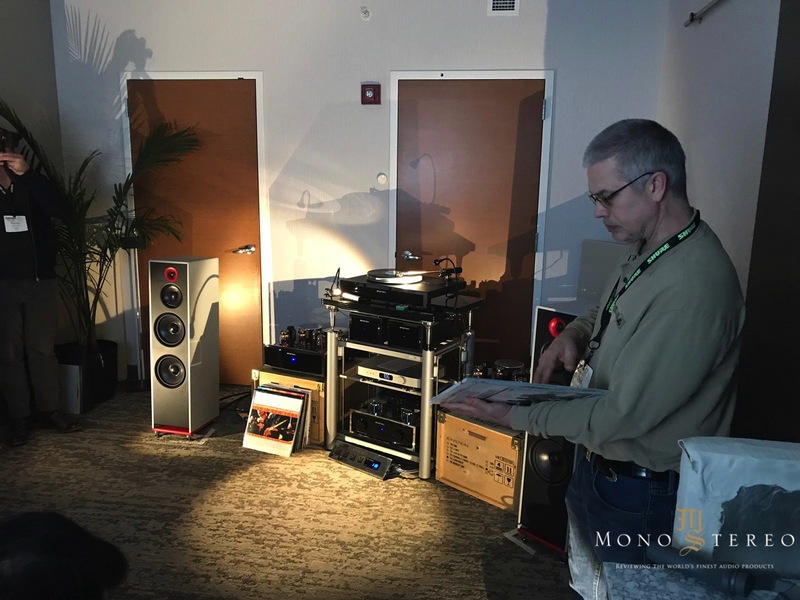 Josh and Andy's twenty year friendship and working relationship began after Josh joined Transparent Audio, Inc., of Saco, Maine in 1997. 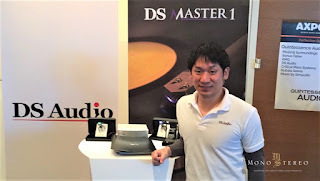 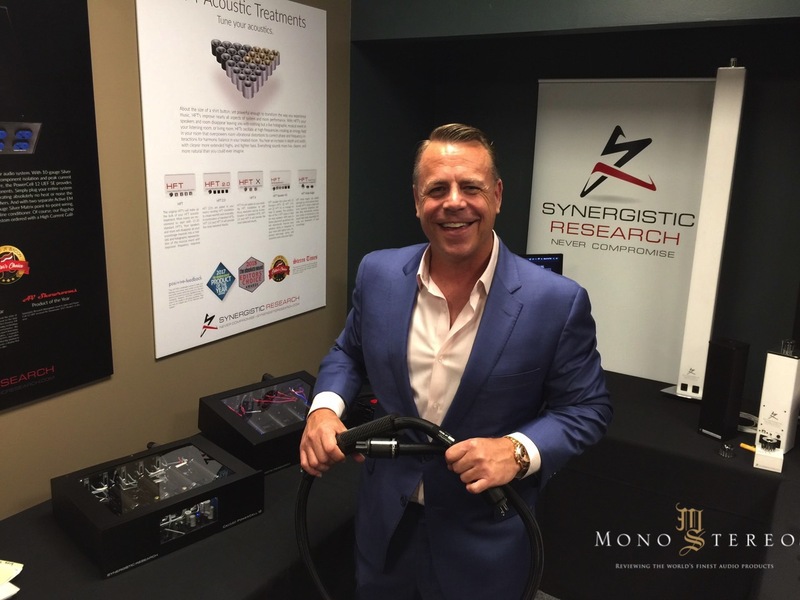 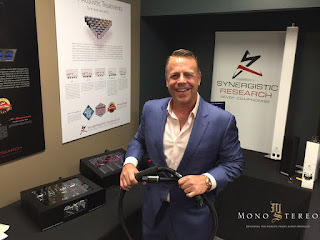 Josh brings more than twenty two years of experience as the former Director of Product Development and Operations Manager at Transparent Audio. 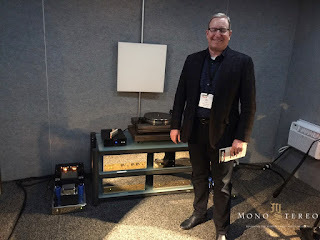 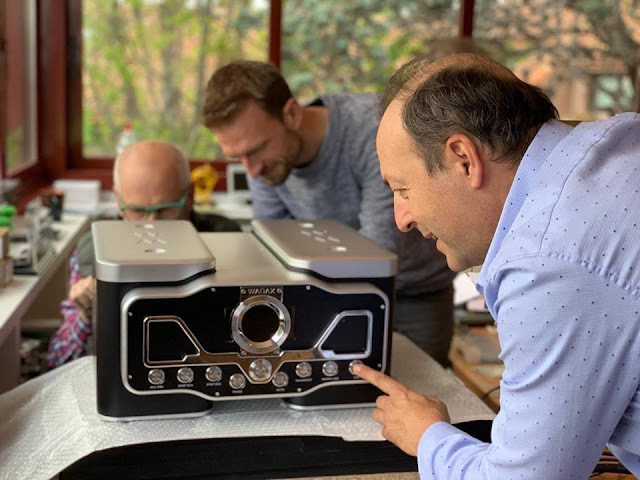 Josh will join forces with Andy, who as Rockport Technologies' Founder, Product Designer, and Manufacturing Director, has spent over thirty years designing and building some of the world's most ambitious, technically advanced, and musically compelling loudspeaker and phonograph systems. 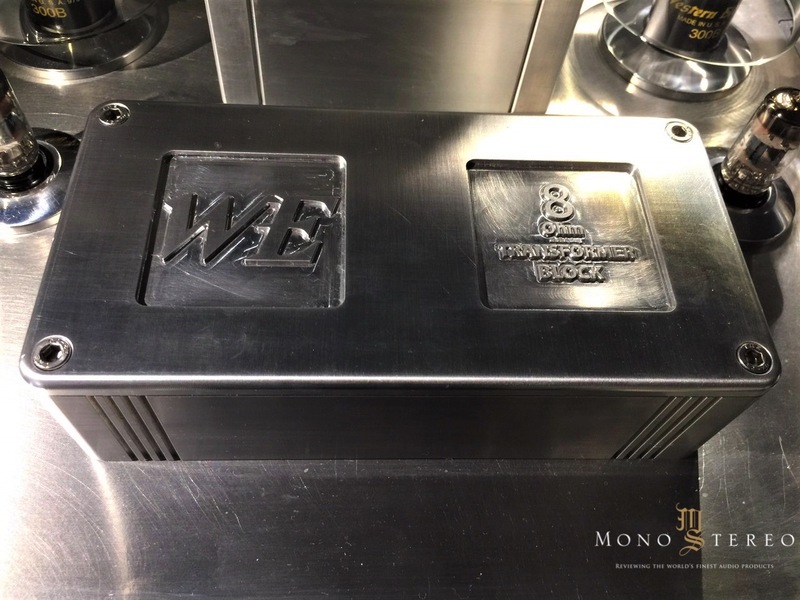 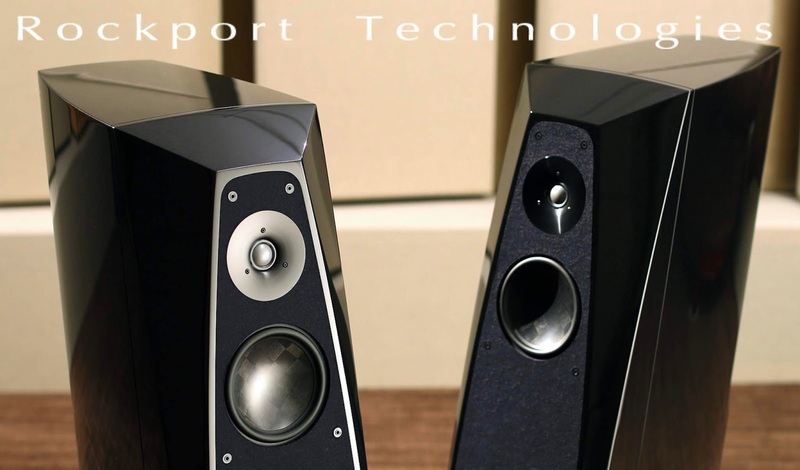 Rockport will maintain the same highly-specialized and meticulous loudspeaker manufacturing processes that have always make Rockport products so unique. 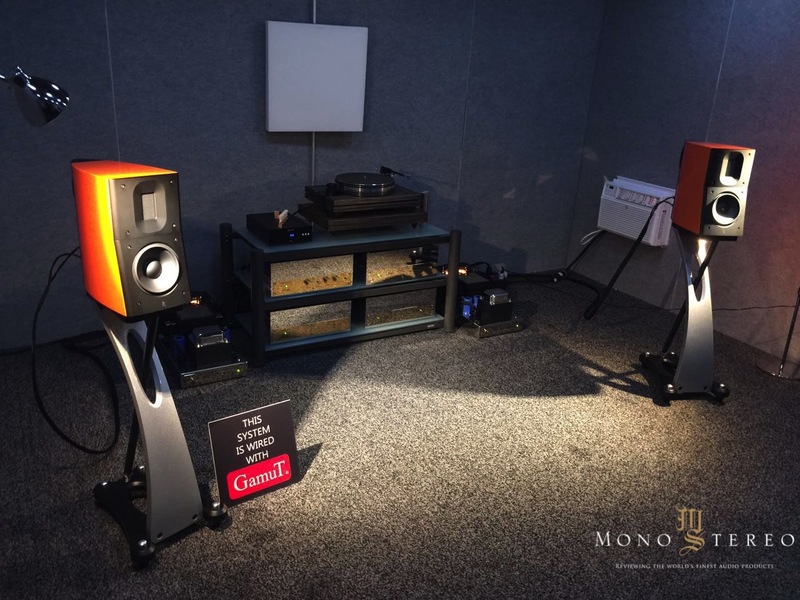 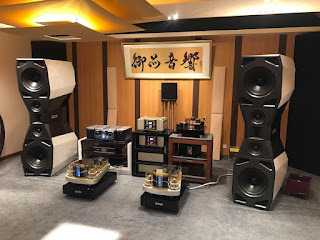 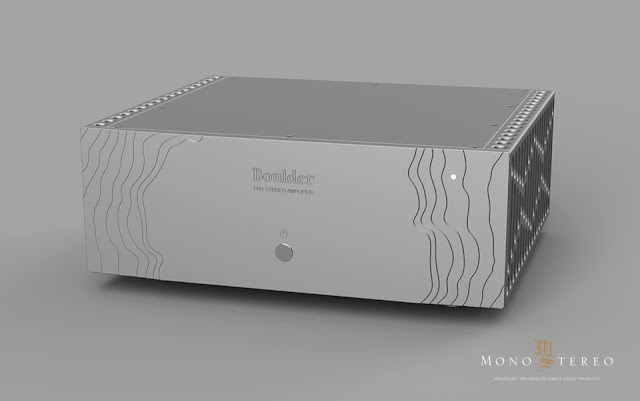 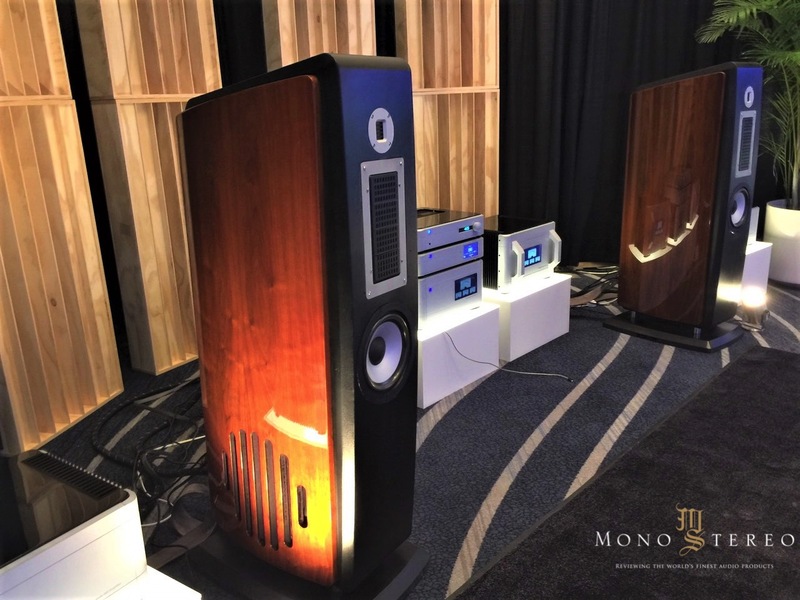 The opposite of mass production, each loudspeaker will continue to be hand-built and optimized, one-at-a-time, to its reference standard, and then painstakingly finished to the highest level possible. 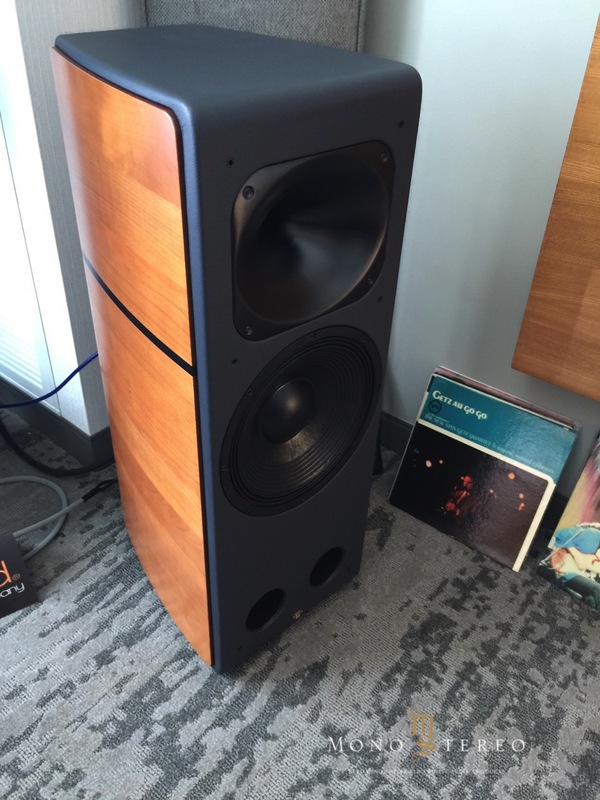 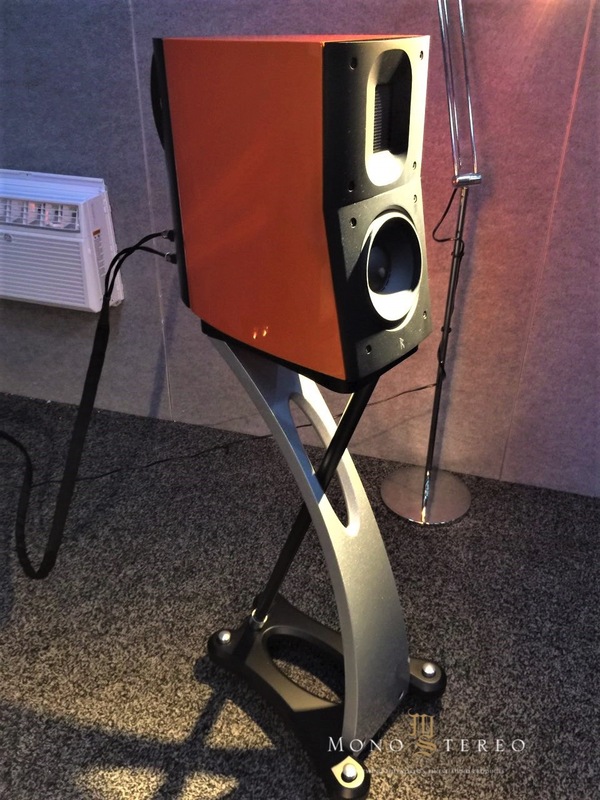 Under its new ownership there will be an even greater focus on advancing Rockport’s state-of-the-art loudspeakers through research and development, and on expanding customer service, dealer support, and marketing.